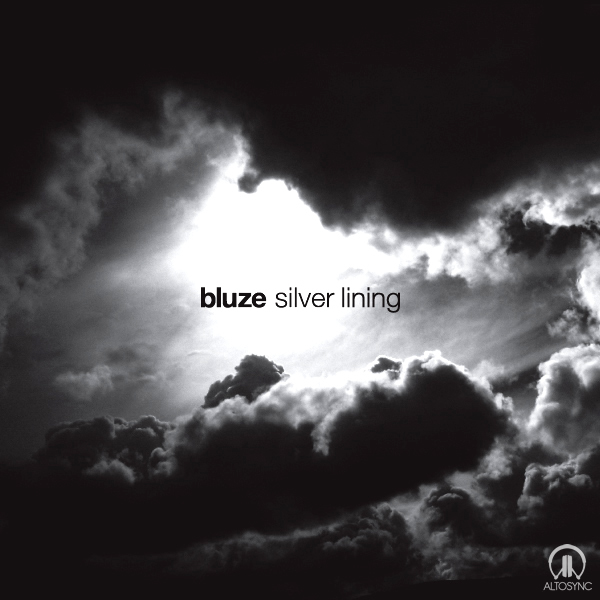 Just put the finishing touches to my EP, ‘Silver Lining’, due out soon on ALTOSYNC. I’m really pleased with the artwork; a cracking photo by Xander Ashwell, beautifully set out and styled by David McGillivray. The EP is a collection of 4 tunes; 2 dubstep, 2 drum & bass – I think it works pretty well, with the uplifting almost-four-to-the-floor of ‘Only You’, going deeper and darker until the menacing vibes of ‘Interference’ finish the collection off. I’ll post the release date as soon as it’s worked out. I’ve uploaded the EP as a set in Soundcloud – all feedback, comments and general interactive vibes are most welcome.